Sign up and stay up to date with us! Peachpie is free to use, improve, contribute and distribute. Forever. Target any system and device, both for development and integration. Explore the power and security of PHP as pure managed code. Focused on performance, code validation and source-less distribution. PHP and .NET working seamlessly together as one platform. Transfer legacy PHP code to a managed platform with no compromises. 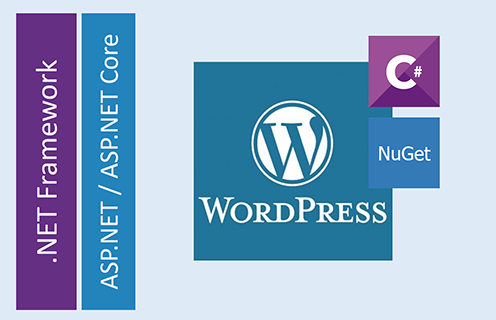 Build PHP apps on top of existing .NET build chains, IDEs and tools. Works with the most popular IDEs for a comfortable development experience. 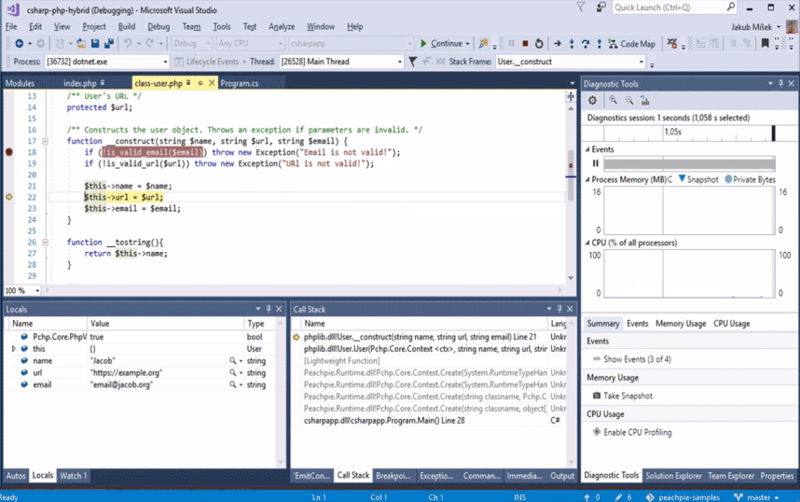 Seamless integration into the .NET family. Compatibility with the vast array of existing solutions. Expanding the possibilities of PHP with the .NET stack. Looking for commercial support? We got you covered!